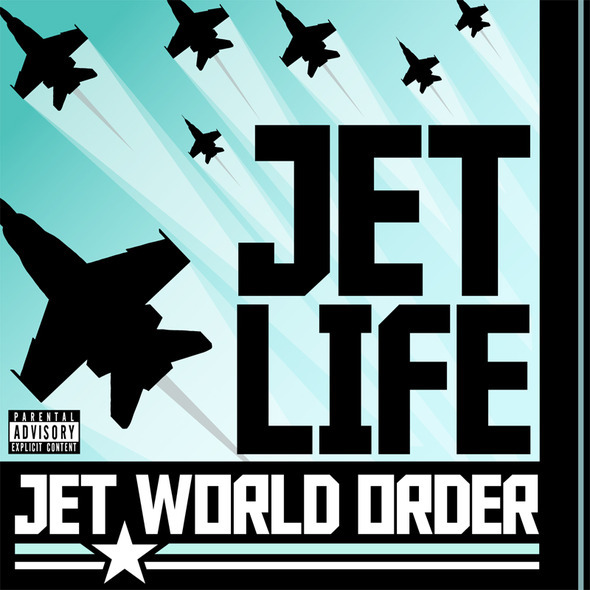 Curren$y wants to show us all why his upcoming compilation album, Jet World Order, is going to be all his fans talk about. This guy is nothing short of a workaholic when it comes to the rap game. The direction of his chill new track “Excellent,” that’s streaming past the jump, combines the slow flow we have come to enjoy with help of Trademark Da Skydiver & Young Roddy. Check out the cover artwork for the compilation in the feature image box to your left. It will see an official release date of November 29.